Not really. Have you tried Schlitz? ABout $12/case and does the same thing - gives you nightmares of RevStriker. Belgium Tripel from the grocery store is about 7.95 a bottle ~8%? alcohol and tastes GREAT. Another good Belgian beer is Palm. 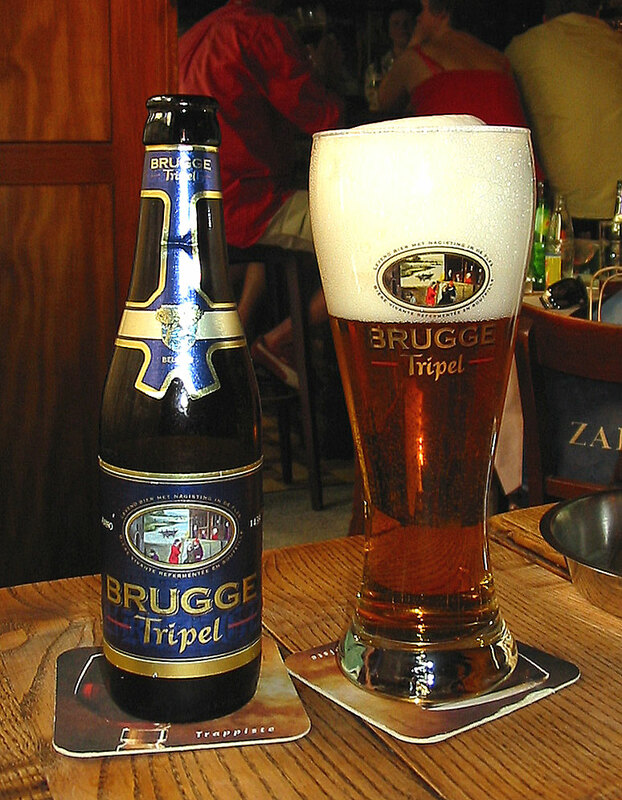 Brugge Tripel. Best consumed at the source. Occasionally available at Martin's Wine Cellar in New Orleans. Corsendonk will do and is usually available at better outlets. Kasteel is a very nice triple. I love Belgians. Leffe Tripel is very good as well. And for a lighter beer on a warm day, Leffe Blonde goes down real easy. So many good Belgian beers out there. I have tried so many since I last posted here about Palm. Palm is fine but I now find it quite average as far as Belgian beer goes. I think my favorite Belgian Brewery is St. Bernardus. They make a very fine tripel and the Abt 12 is off the charts as far as quads go. I like Achel blonde with spicy foods like buffalo wings etc. And if you have a chance, try beers from Ommegang Brewery in Cooperstown, NY. They make several styles of Belgian beer. One of my favorites is Rare Vos, very easy to drink when you are not in the mood for a dubbed, triple or quad. I enjoy Ommegang Brewery as well. I particularly like Hennipen and their Abby Ale. Looking forward to giving Rare Vos a try. Damn! this thread makes me want to convince the wife to go back to Belgium just for the Beer and Moules and Frites in the street side cafes. I like a Belgian white like Shock Top. Love this beer.